NetHui 2011 is being held in Auckland at SkyCity Convention Centre in the centre of Auckland. 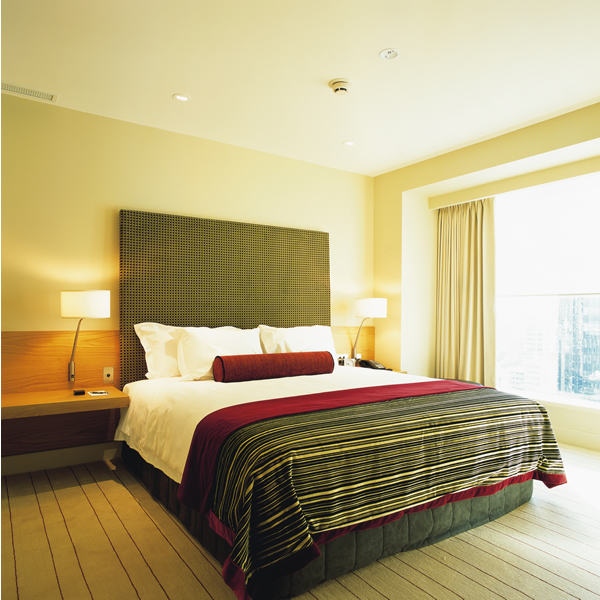 SkyCity is only a couple of blocks from Auckland’s CBD and well served by buses and taxis. SkyCity offer a special price for NetHui 2011 registratants. Otherwise, there are multiple accommodation offerings in the CBD area available through the usual on-line booking systems. 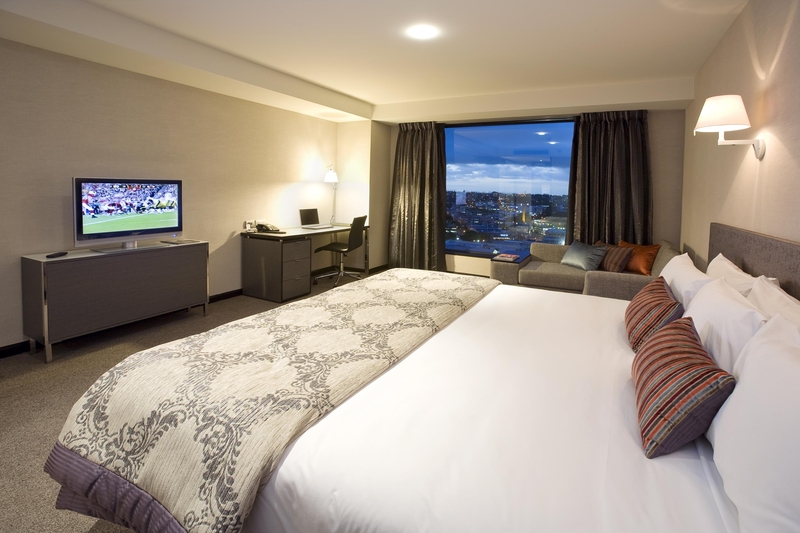 Experience New Zealand’s premier entertainment destination when you stay at SkyCity Hotel in the heart of Auckland City. 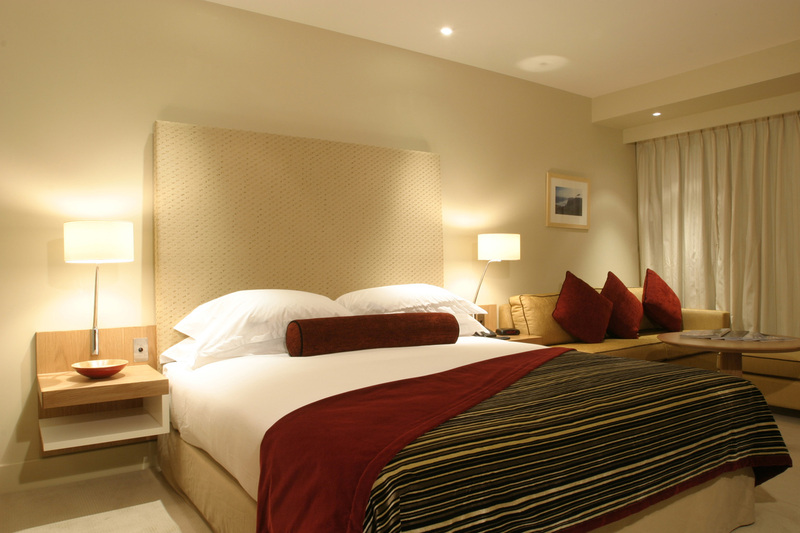 Recently refurbished, our modern and spacious hotel means you can relax in style while enjoying our world-class 24-hour casino, more than 20 restaurants, cafes and bars, a theatre, free live entertainment and the spectacular Sky Tower – all right on your doorstep! Free Wi-Fi – Guests can now enjoy 30 minutes of free Wi-Fi in the hotel lobby with a free 30MB download allowance. Centrally located in the heart of Auckland City, the SKYCITY Grand Hotel is a 5 star masterpiece of contemporary elegance and style. The Grand Hotel’s 316 guest rooms are luxurious and comfortable, and for those wanting to relax, the sublime East Day Spa and award-winning cuisine by Peter Gordon will do just that. 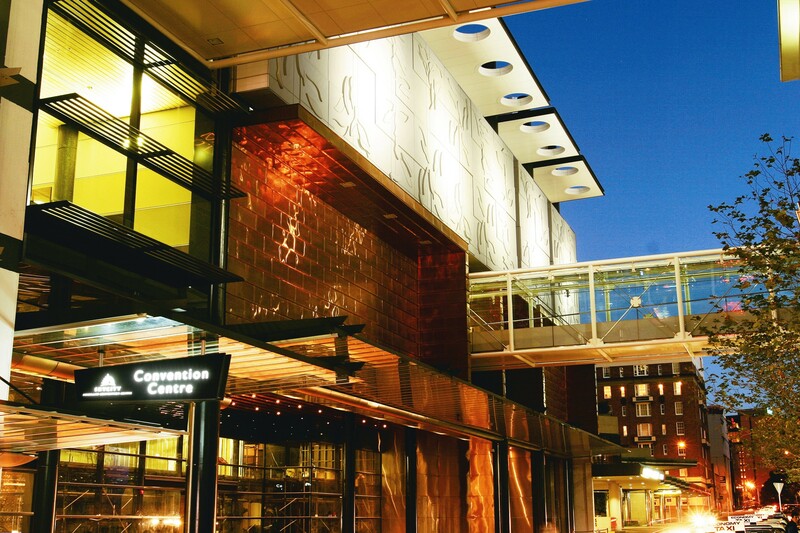 The SkyCity entertainment complex with a large range of restaurants, cafes and bars, a theatre, the iconic Sky Tower and 24 hour casinos, is also right on your doorstep. Free Wifi – Guests can now enjoy 30 minutes of free Wi-Fi in The Lobby with a free 30MB download allowance. Latest discussions. Go to the forum now! Thank you to all NetHui sponsors. NetHui 2011 is operated on a cost-netural basis by InternetNZ, which is also a contributor to the funding of the event. Sponsorship covers a significant portion of the cost, helping to minimse costs for participants.